Visual Effects play important role in todays scenario. 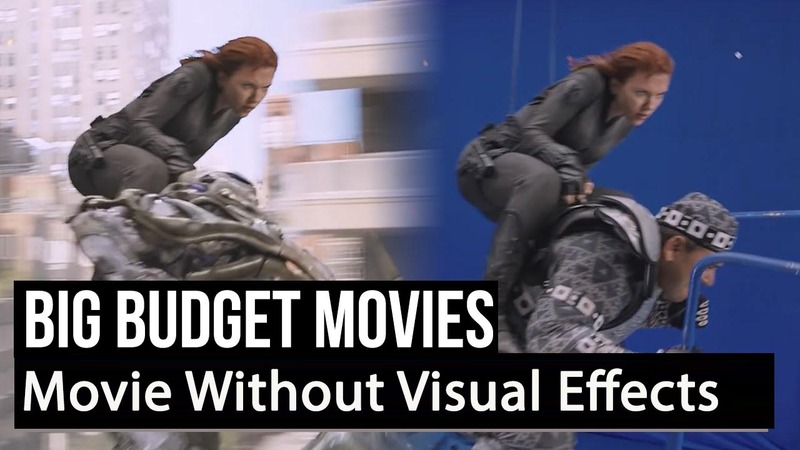 You can’t imagine great movie without Visual Effects. Great Movie without Visual Effects is difficult to be happen.